Jaipur-based Girnar Software Pvt Ltd, which owns auto portals CarDekho.com and Gaadi.com, has acquired SaaS-focused startup Connecto in a cash-and-stock deal. The acquisition will help Girnar leverage Connecto’s tools to improve user experience across all its websites and apps. Queries sent to both the companies on the deal valuation and terms of acquisition did not elicit any response till the time of filing this report. Connecto, run by ThoughtFabrics Solutions Pvt. Ltd., was founded in November 2013 by Jagmal Singh and Saurabh Mathur. Singh is an IIT Delhi alumnus and has worked with investment firm D.E Shaw & Co. earlier. Mathur is an alumnus of IIT and Columbia University and has previously worked with Google. The software-as-a-service focused (SaaS) startup has built device-agnostic tools provide services such as notification engine, A/B testing, custom integrations and automatic user profiles creator to product managers and marketers, to improve UI on websites and apps. 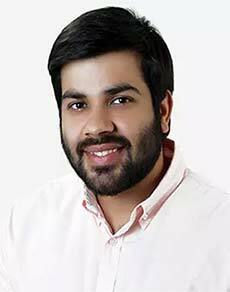 Meanwhile, Girnar has appointed LetsIntern co-founder Mayank Batheja as associate vice president, car owner's business. Letsintern Career Solutions Pvt Ltd, a web and mobile platform to discover internships, was founded by Mayank Batheja, Rishabh Gupta, Pranay Swarup in 2010. It was acquired by Gurgaon-based skills assessment company Aspiring Minds in December last year. Earlier this month, Girnar hired Rohit Shroff, co-founder of travel portal Holidify, as associate director. 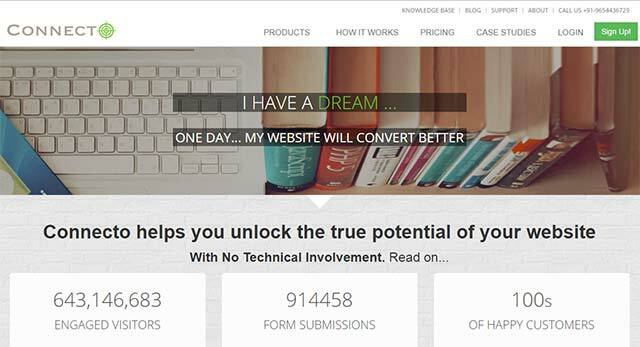 Holidify is currently restructuring its business. In March, CarDekho hired Fitrrati co-founder Amit Monga as deputy director for its auctions business. In December last year, it had roped in Zomato’s former finance head Umesh Hora as its chief financial officer (CFO). Girnar has been on an acquisition spree for the last two years. Most recently, it acquired car testing and benchmarking firm Advanced Structures India. Prior to that, it invested in roadside assistance startup Help On Wheels. Its other acquisitions include Drishya360, Zigwheels.com, Gaadi.com and BuyingIQ. The company has also incubated and invested in CollegeDekho.com.